Customers want what Suntactics continues to provide: “a highly reliable solar charger that is simple to use and hassle free." Dean Sala, Suntactics COO, recently had a local woman climber, who was a member of a team that went to Tibet to climb Mount Everest, ask him to help her with a clear sleeve cover attachment to the top of her backpack for her Suntactics solar charger. 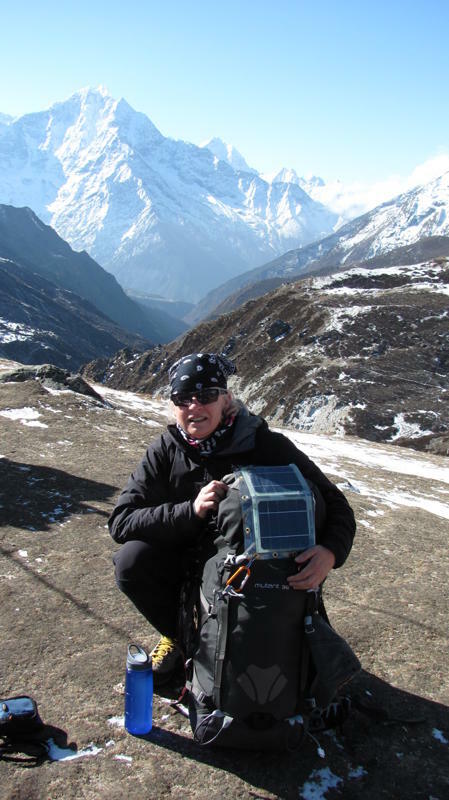 Although Meg Johnson did not reach the top, the Suntactics Charger did survive the extremely harsh and cold environment in this recent accent to Everest. Other customers who use the sCharger-5 for outdoor adventures have been supportive in their product reviews. They want others to know about our dependable hassle free solution to solar charging needs. Customers depend on their remote devices to perform in a wide variety of environmental conditions. 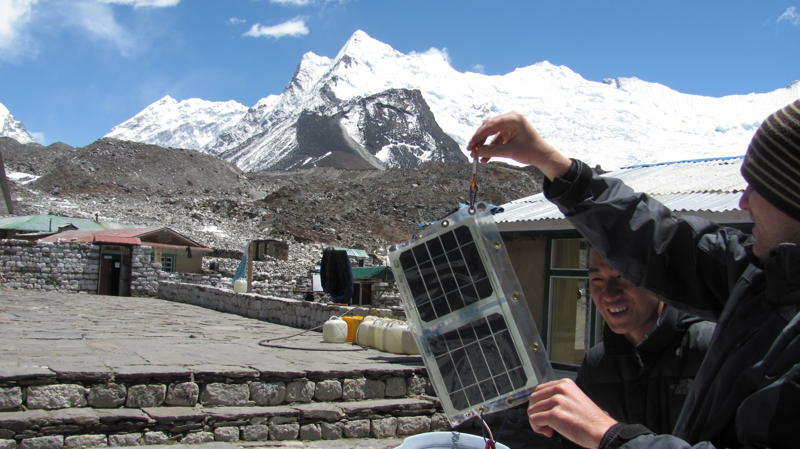 They need a highly reliable solar charger that provides the power to meet those requirements. That is why they chose the simple to use and hassle free sCharger-5.